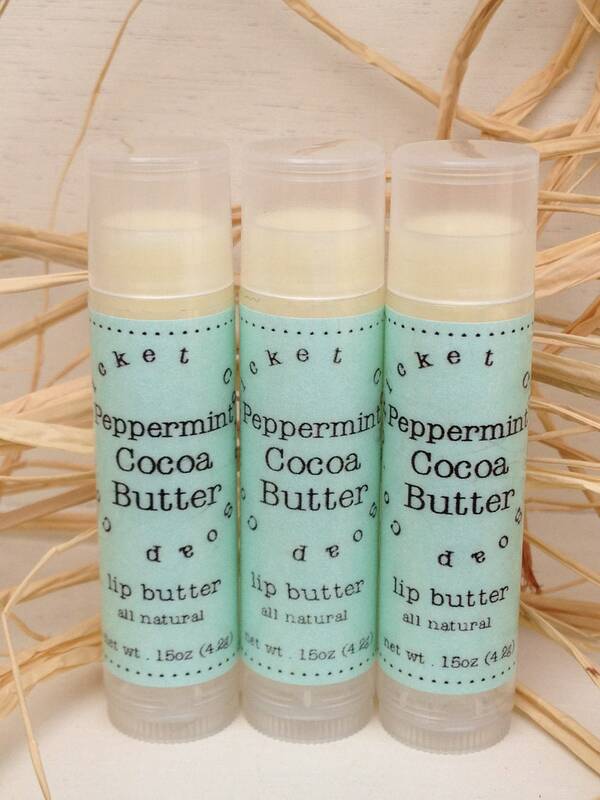 Gift idea for him or her! 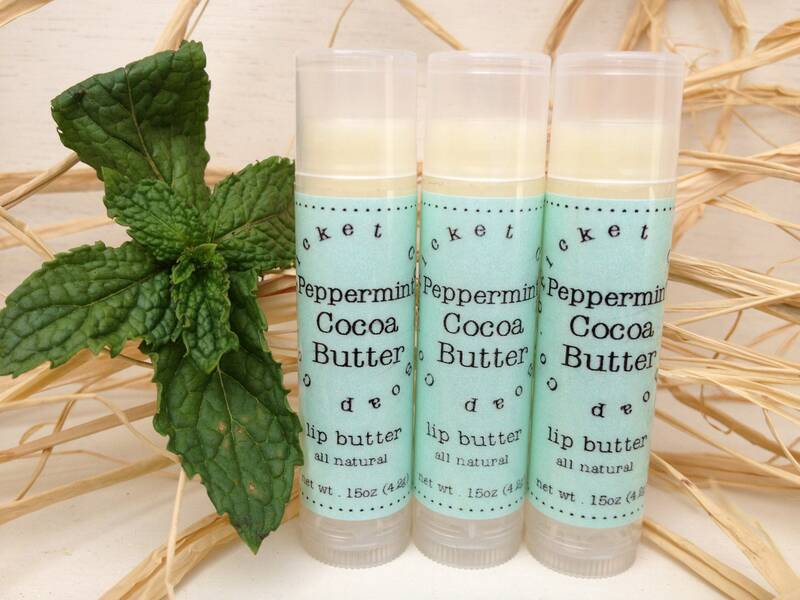 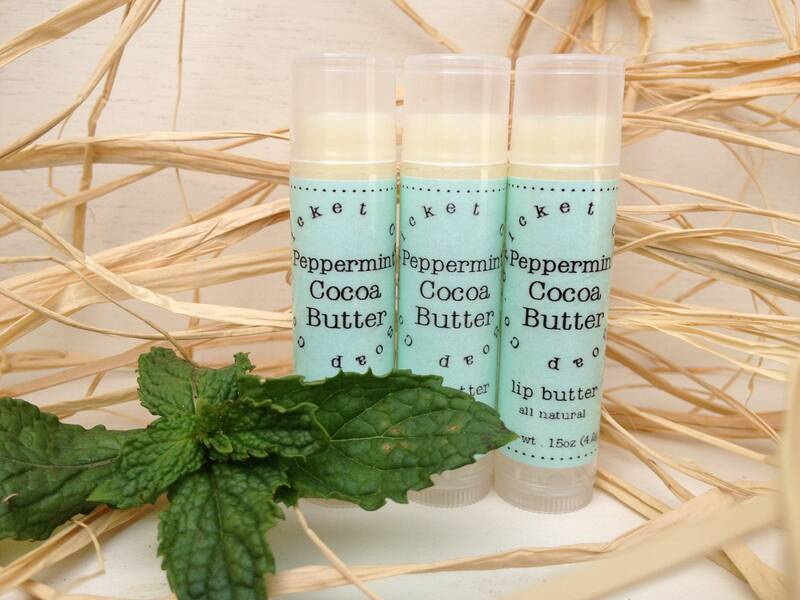 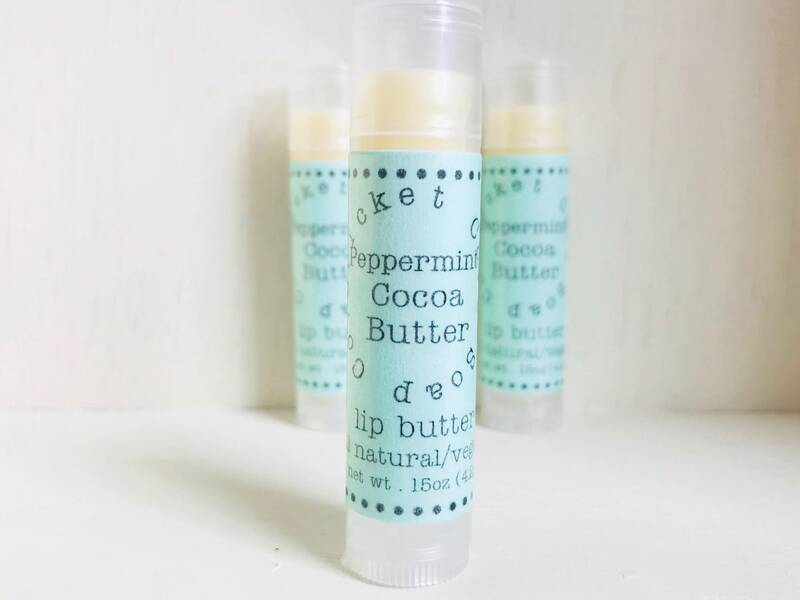 Peppermint essential oil gives your lips a cool sensation while cocoa butter offers a soft, warm, chocolate scent. 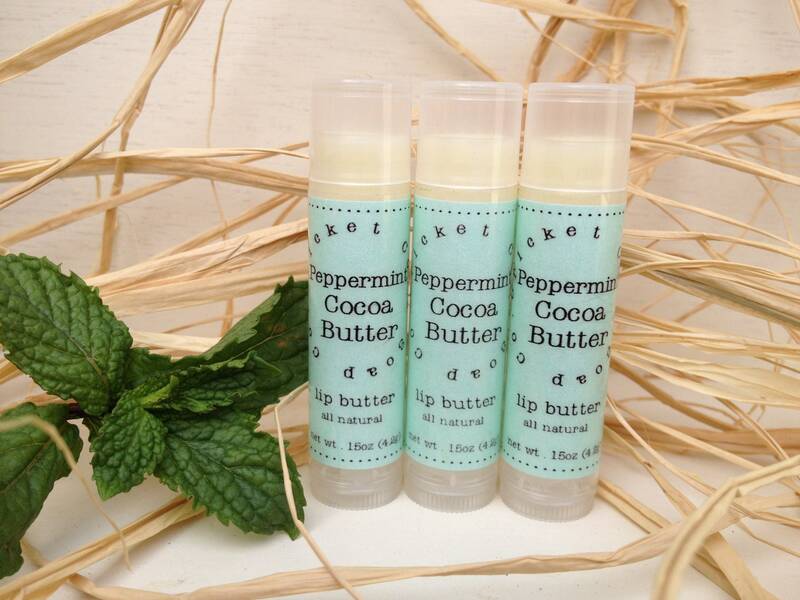 Love your lip butters! 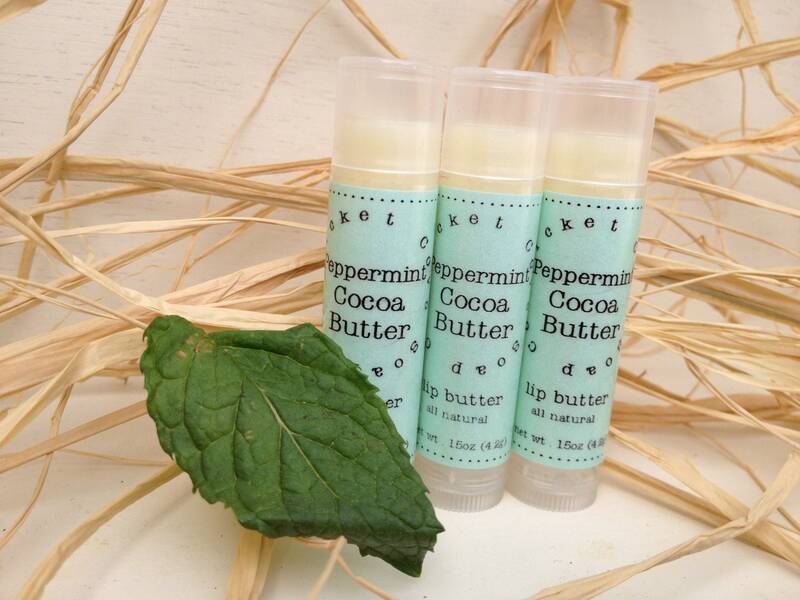 They are so moisturizing and smell wonderful!